Orlando luxury apartments as a resident, youll gain access to an impressive array of luxurious community features and benefits. Treat yourself to our tranquil resort-style salt water pool and aqua deck, outdoor fire pit and grill areas, fitness and conditioning iron-fit club, and electric art gallery. 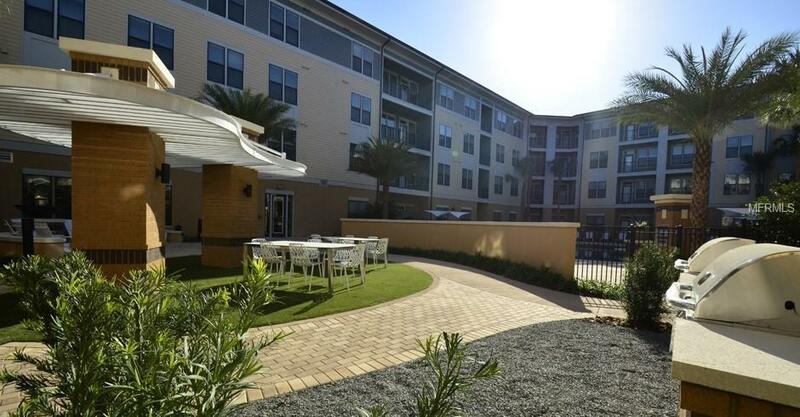 With direct access to bike stations, the Orlando Urban Trail and the best in local restaurants, entertainment, and nightlife are just a heartbeat away. Come home to the day-to-day experience you expect from your future community. Reserve your spot today!